Welcome to 1719 Ridge Avenue! Looking for a beautiful home in one of the hottest areas in the city? Come tour this stunning, 3 bedroom, 3 bathroom beauty. This gorgeous home was recently renovated from top to bottom and has everything you need and then some! 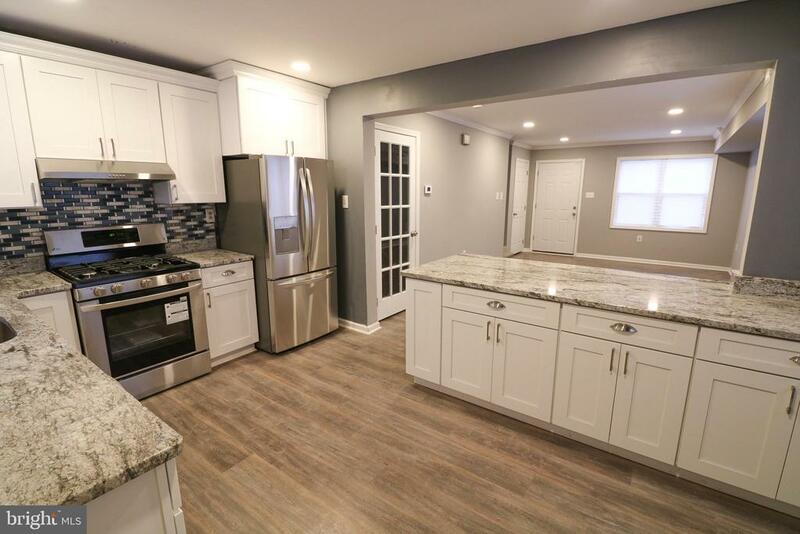 Upon touring this home, youll notice the current owner spared no expense; from the stainless steel appliances, beautiful flooring throughout, a finished basement for all of your entertaining needs, tons of natural lighting and ample storage space. As an added bonus, youll never have to search for parking because at the rear of the home is its very own personal parking space. Close to public transportation, major highways, hospitals, and universities, youll have everything youll need practically at your finger tips! For your peace of mind, the current home owner just replaced the roof of the home, which comes with a 10 year transferable warranty. Dont delay, this beauty will not be around forever! Be sure to schedule your showing today!! !